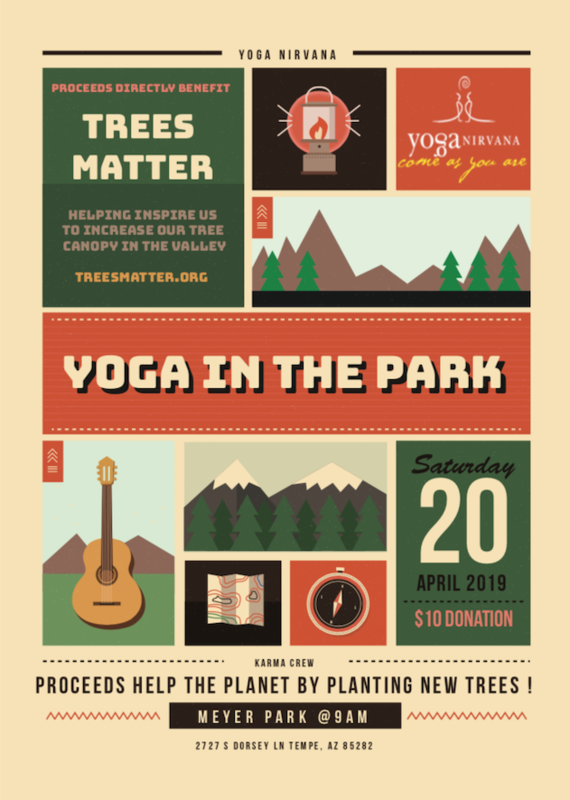 Spend your Saturday morning with Trees Matter and Yoga Nirvana for a yoga class at Meyer Park on 4/20! Yoga Nirvana is hosting this yoga session, and all proceeds will go to Trees Matter! It's a great way to support a local organization, a local business, and get your yoga fix all at the same time! $10 donation per person, register through this page!